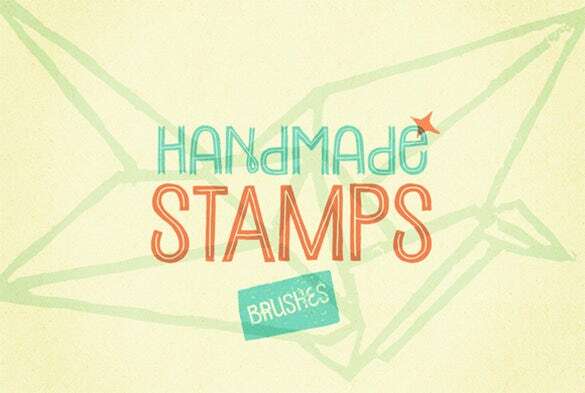 530+ Arrow brushes Photoshop – Free ABR, PSD, EPS Format Download! 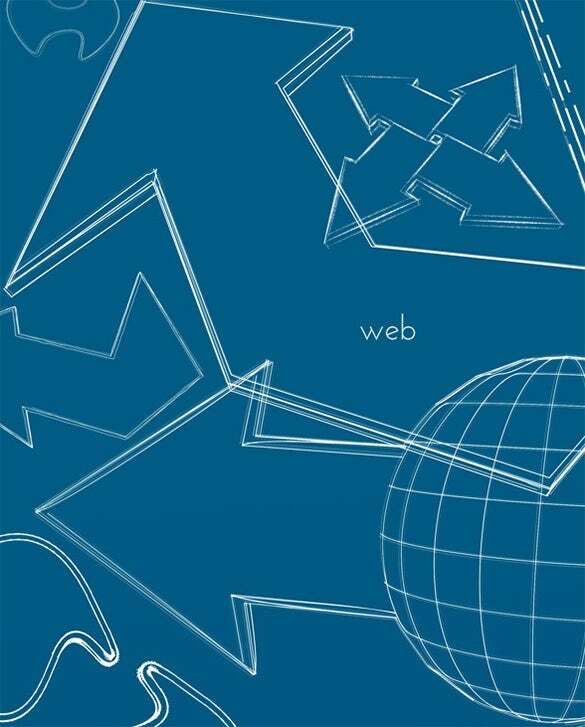 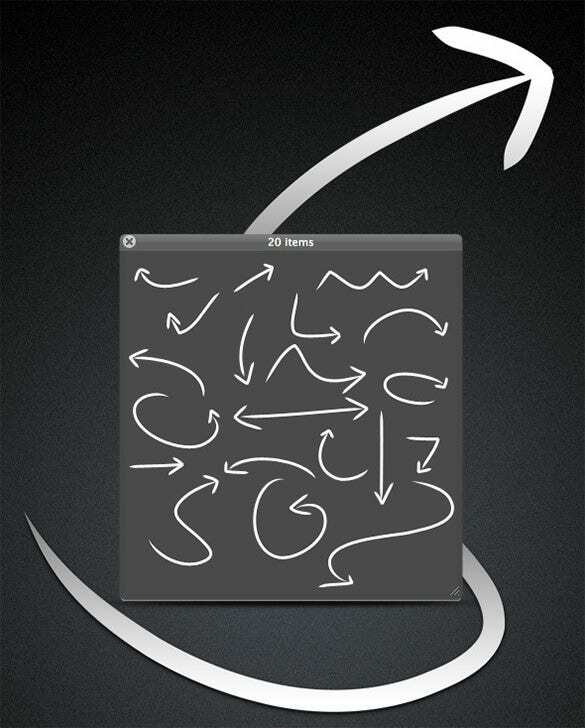 The arrow brush is a very popular Photoshop brush which finds use in a wide variety of designs. 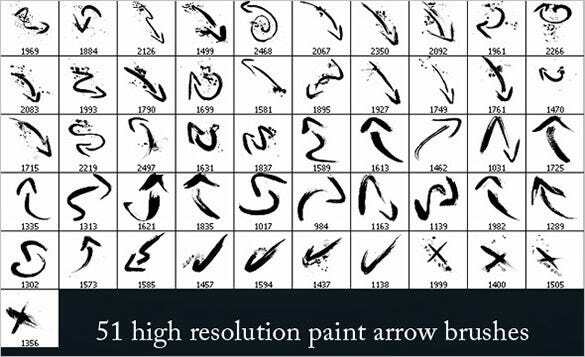 Designs related to native war, warrior legends, the wild west, etc are just a few examples where this brush will find ample application. 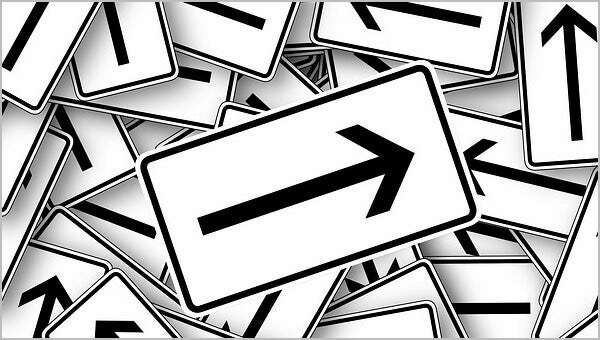 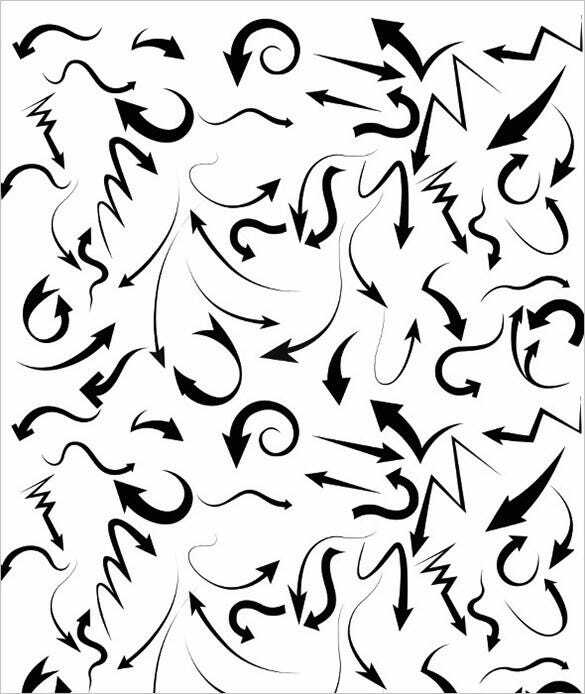 Arrow brushes can also be used to point out direction or for marking. 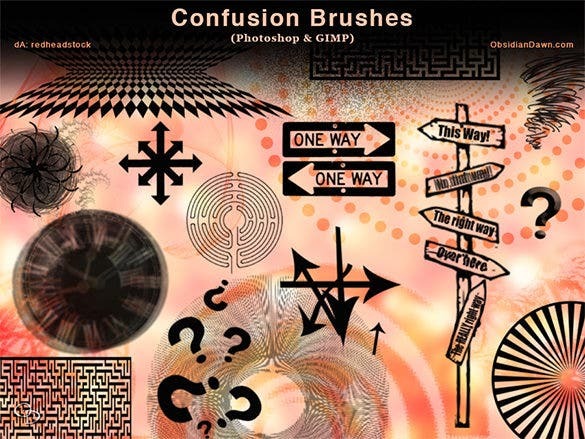 Thus they also find great use when designs related to signs are made.This Photoshop brush is a must have even for amateur designers. 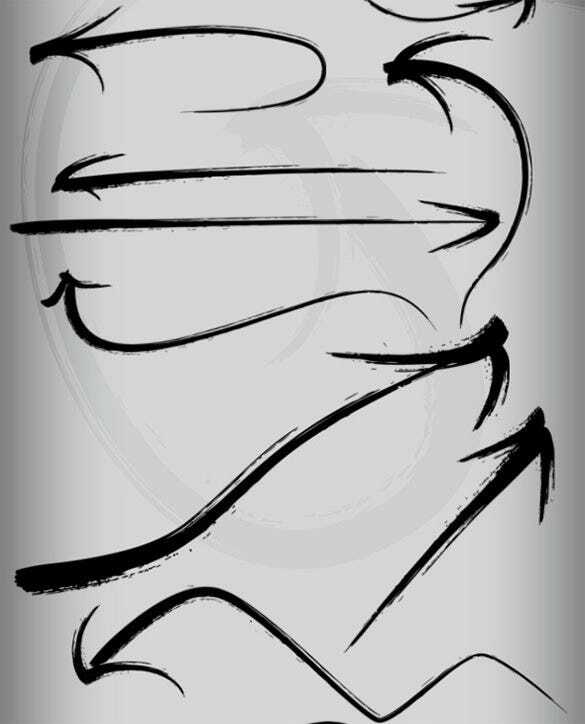 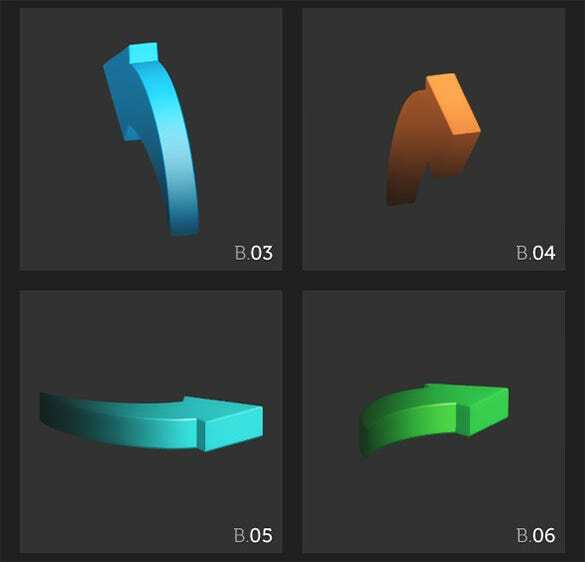 Whatever the genre, the arrow brush will find application for its usage. 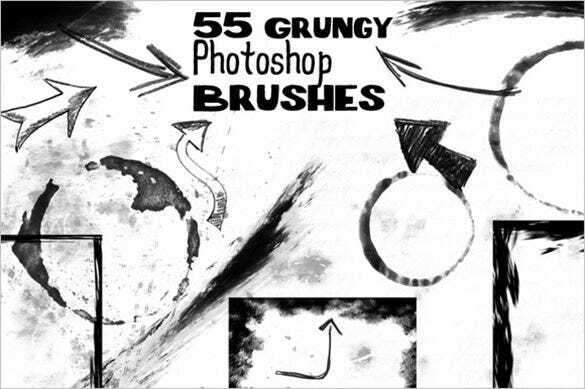 It is undoubtedly one of the most used Photoshop brushes out there. 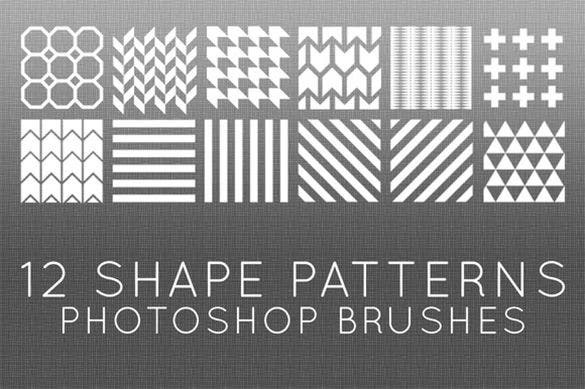 You just need to have it.You may also check Stipple Brushes Photoshop. 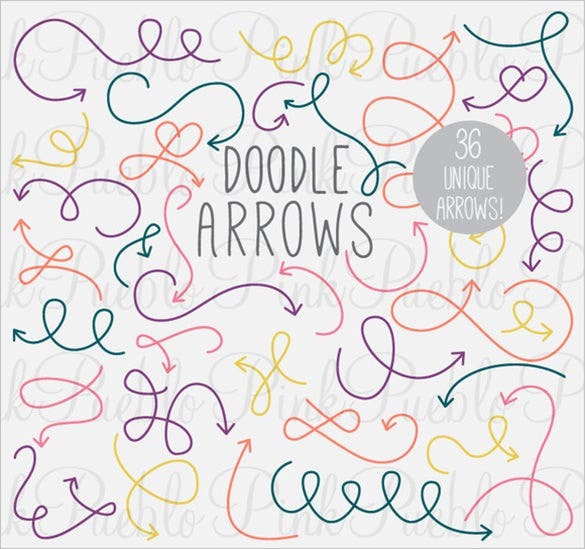 The 35 arrow Photoshop brushes is a simple and effective collection of thirty five arrow brushes that can be used by the artist to create the awesome and extraordinary masterpiece. 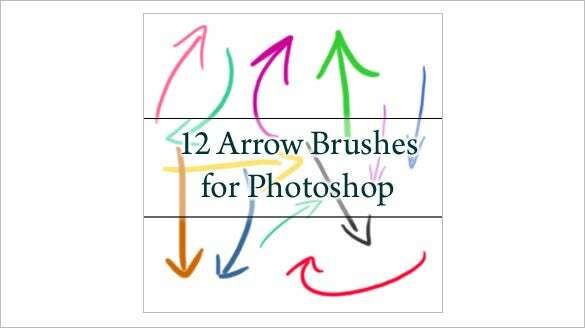 The free 12 arrow Photoshop brushes is a simple collection of twelve simple arrow brushes that are mainly used in educational artwork or funky artwork with abstract designs created by the artist. 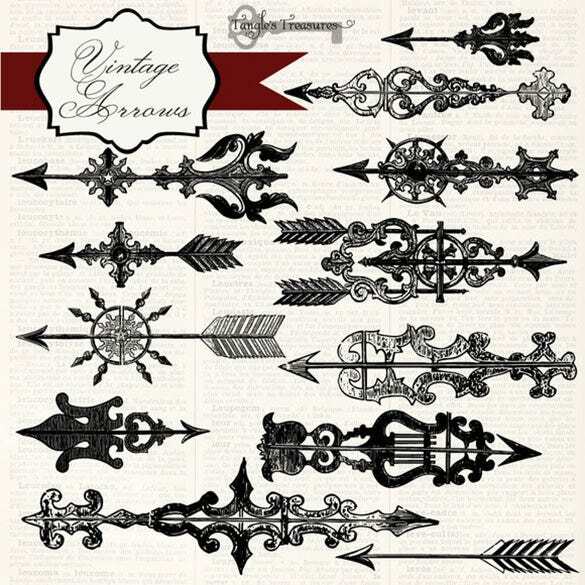 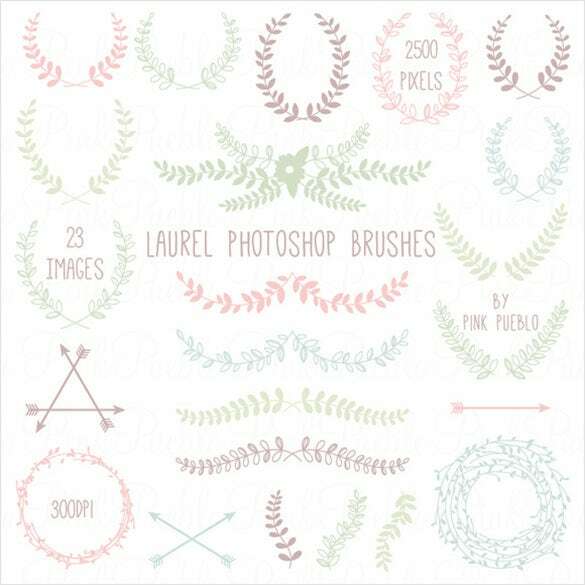 The 23 laurel arrow Photoshop brushes is a comprehensive collection of twenty three different types of laurels and arrows that can be used to create wonderful masterpieces by creative artists. 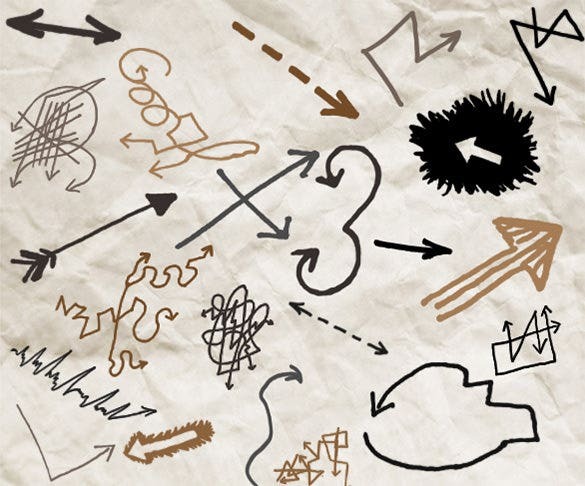 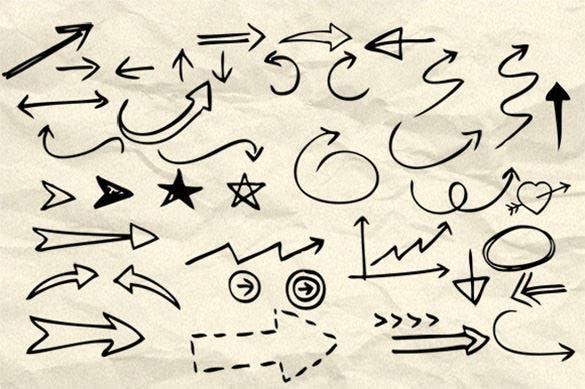 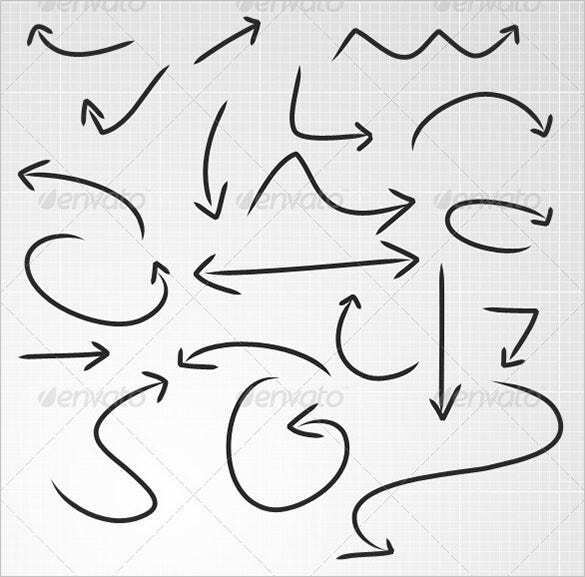 The 20 arrow hand drawn Photoshop brushes is a simple looking arrow brushes that can be used by artists to create maps for fun, native war and directions that help create the artwork. 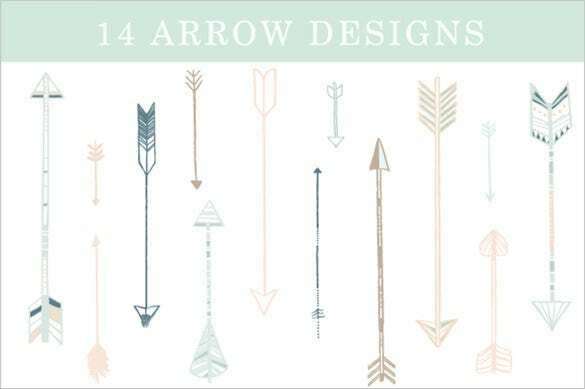 The 14 arrow design Photoshop brush is a beautiful collection of fourteen different types of arrow brushes that can be used for various artworks that the artist is working on. 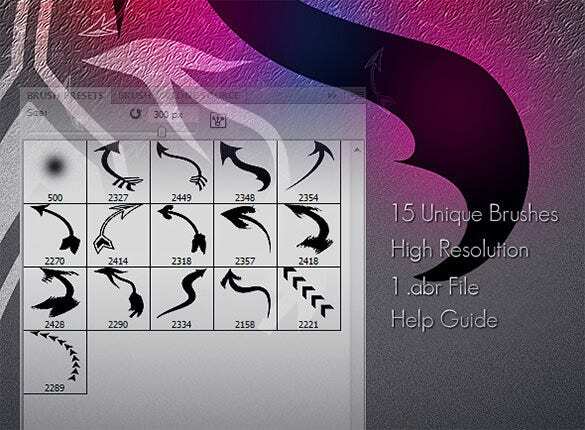 The 51 paint arrow Photoshop brushes is a comprehensive collection of fifty one type of different arrow brushes which provides a huge repository of different arrow shapes that can be useful to the artist.